Stella McCartney SC0185O is a Semi-Rimless frame for Women, which is made of Metal. This model features a Square shape, with a Single Bridge. This frame features regular hinges, which are durable and are easy to repair. 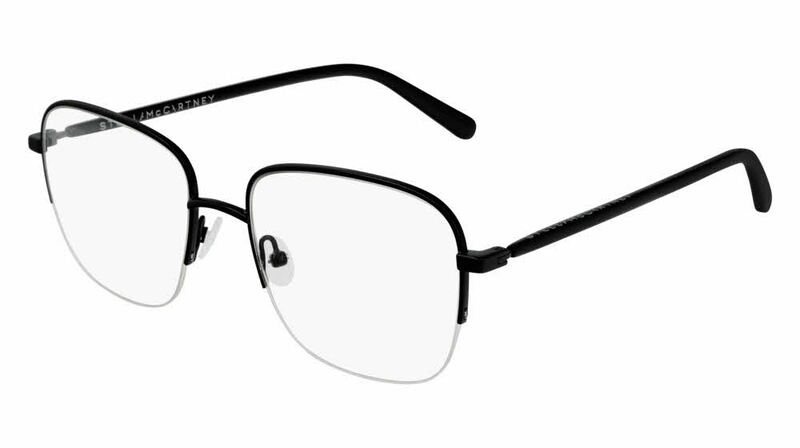 Stella McCartney SC0185O Eyeglasses come with a cleaning cloth and protective carrying case.